After complaints from neighbors about apparent drug activity in a house directly across the street from Sellwood Park, at 704 S.E. 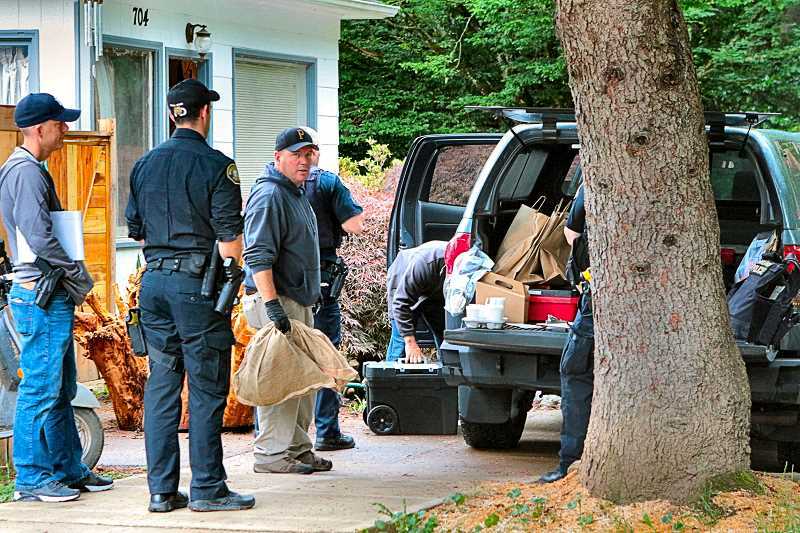 Lexington Street, Portland Police Bureau (PPB) officers raided the house on the morning of June 16, 2017 – that was over a year ago, and it was reported in THE BEE at the time. 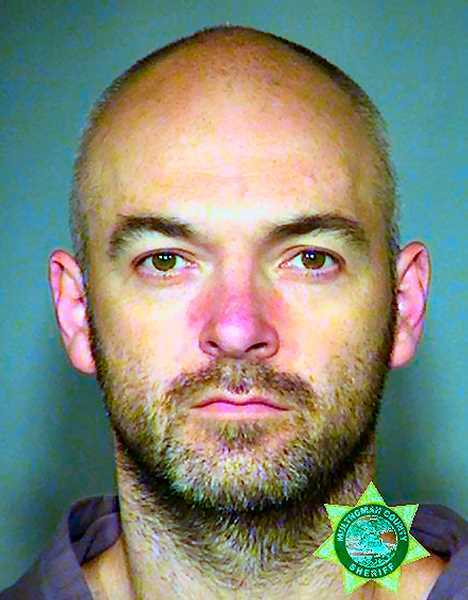 After his arrest that day, 41-year-old Joseph Andrew Schmeer was booked into Multnomah County Detention Center (MCDC) at 12:53 p.m. on charges of Methamphetamine Possession, Manufacturing Marijuana, and two other unspecified felony charges – but, at his arraignment, he was then released "on his Own Recognizance, with Pretrial Supervision". Official documents indicate that Schmeer revealed in court that he'd been evicted from the residence where PPB had executed its search warrant. Following six court "continuations", and months of legal negotiations, Multnomah County District Attorney's Office Communications Director Brent Weisberg announced that, on the morning of August 14, Schmeer had accepted a plea deal – changing his plea to "Guilty" to one count of "Unlawful Manufacture of a Marijuana Item" – namely, having an illegal quantity of marijuana plants in his possession. His official sentencing, Weisberg commented, was on August 20, after which Schmeer will serve 15 days in jail.